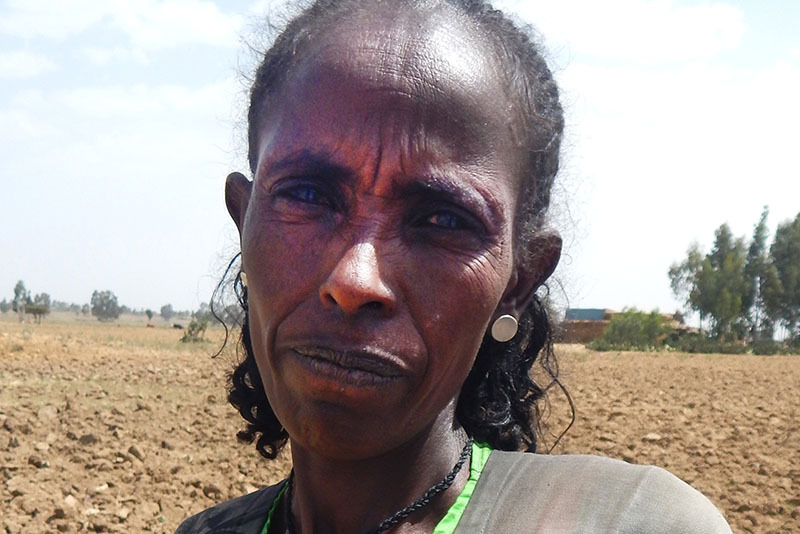 Abreha, 38, has six children. 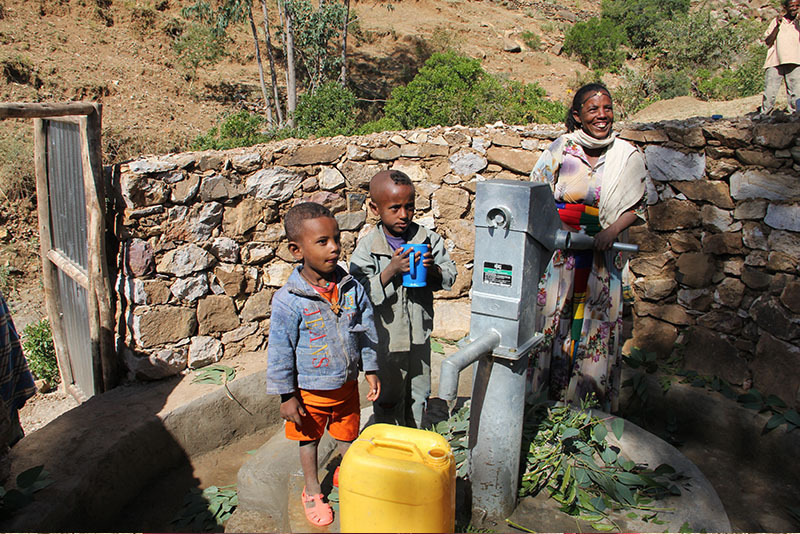 Water to Thrive completed a hand-dug well in her village of Adinifas in 2008. Before the construction of this well, I traveled three hours round trip to fetch water from an unprotected water source. My children were suffering from waterborne diseases such as giardia and diarrhea. I didn’t have enough time to do household chores, like washing clothes and preparing meals. Thanks to this project, now my children drink safe water. We walk less than five minutes to the well. I have more time to do household chores. My eldest girl went to university for her higher education, since she had more time to study and her health is good.